Mr. Mario Dattilo was born in Minnesota and currently resides in Florida. 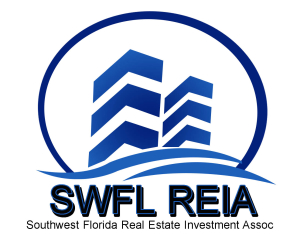 He has over 10 years of real estate investment experience. Mario has led the formation of strategic partnerships to acquire single-family homes with local municipalities and non-profits to create both profitable and a positive impact on housing communities. He was previously a managing partner of a real estate brokerage and currently holds a real estate license in the state of Florida. Mario Datillo has co-managed REACQ’s residential, multifamily, and commercial real estate portfolios since inception. His current role as Vice President includes acquisitions, investor relations, and asset management. Have a deal you want to send to Mario Datillo? Get his email address here.